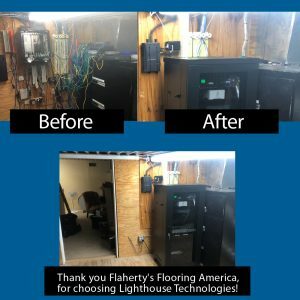 We were asked by Flaherty’s Flooring America in Cypress (TX), to be part of their remodel. 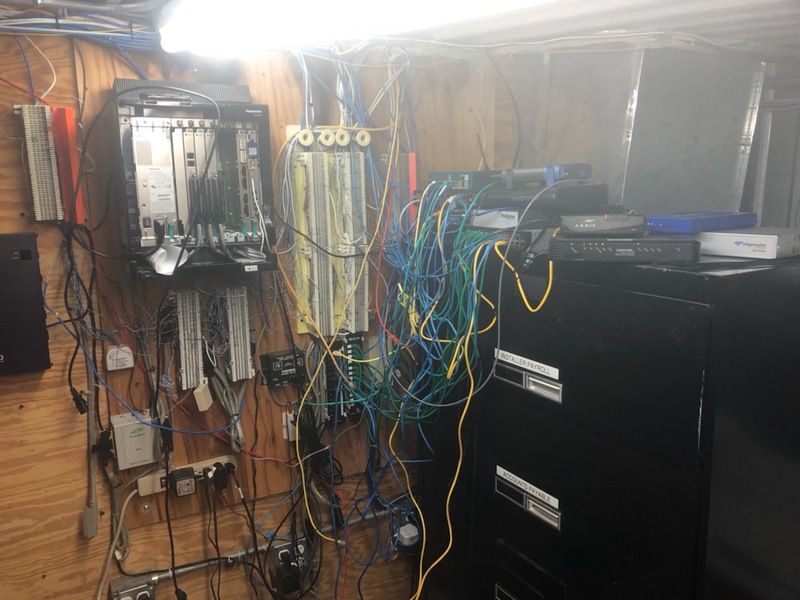 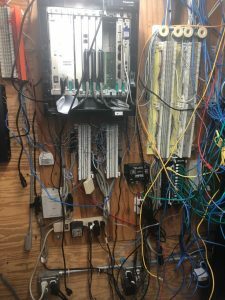 We think that the biggest transformation took place in the organization in their main server room. 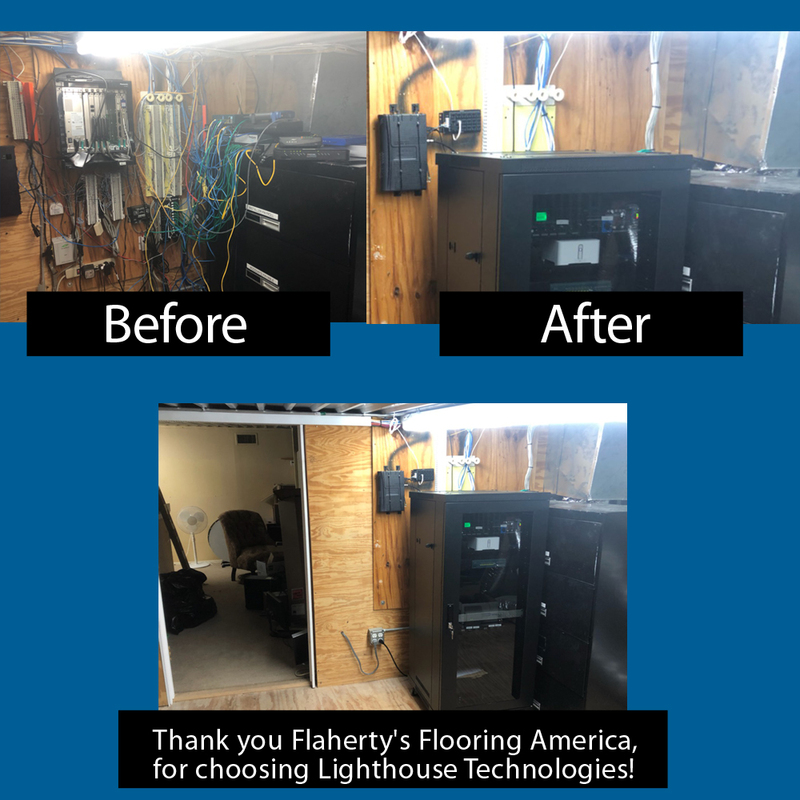 Thank you Flaherty’s, for choosing Lighthouse Technologies! 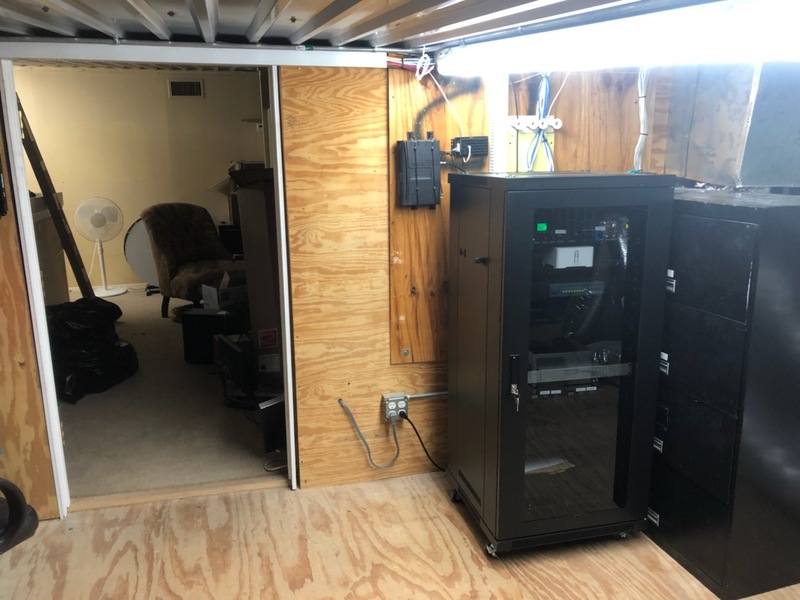 Thanks for the opportunity to organize your server room and get your networking up and running well!